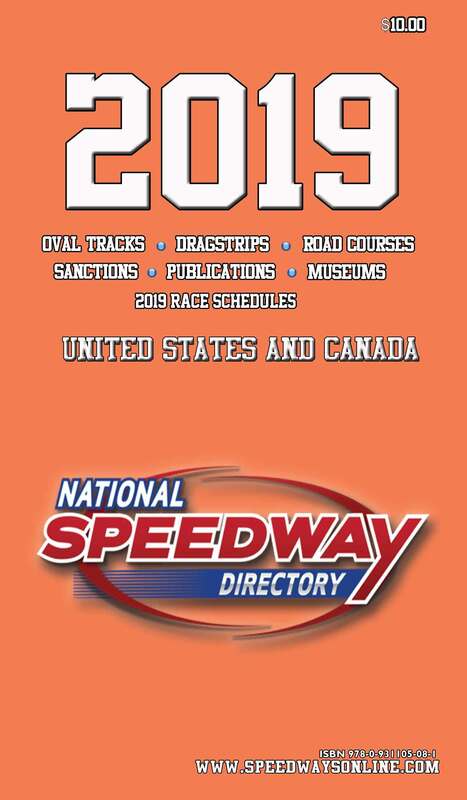 We are in the process of updating the National Speedway Directory for the 2019 season. As in the past the listings of your Oval Track/Drag Strip/Road Course/Sanction/Museum/Publication in this handy book will be at no charge. May we stress this is free publicity and promotion for your organization. Extensive research time goes into the production of this publication. 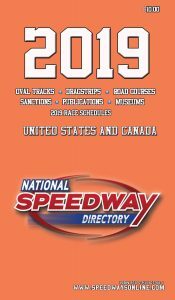 To show our appreciation, we will send you a copy of National Speedway Directory – 2019 Edition when it becomes available in May 2019. Please complete this questionnaire and return it as soon as possible. You can also complete and email, mail or fax this form.